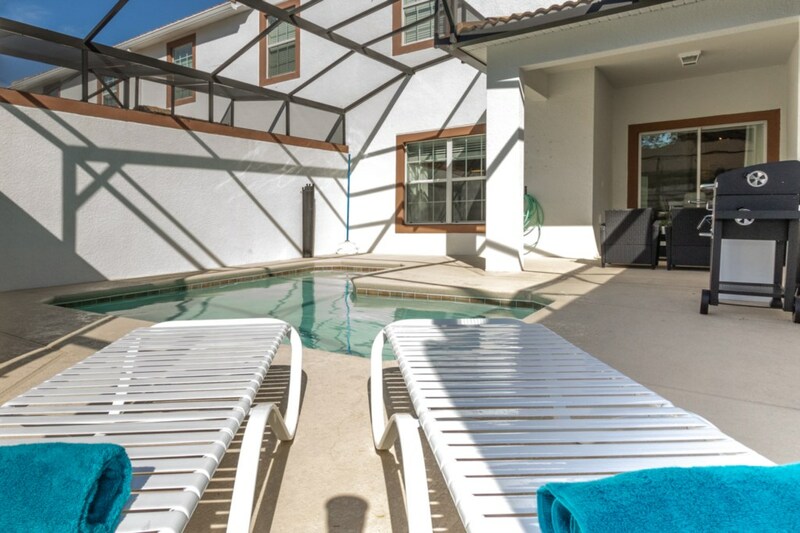 Sun N Fun Vacation Homes offers you beautifully furnished, fully equipped, vacation pool homes located minutes from Disney World for your vacation of a lifetime. We offer you the opportunity to relax and enjoy the privacy and spaciousness of an affordable luxury vacation home for your dream vacation rather than a cramped hotel room. Why pay more for less? Looking for that perfect vacation pool home in the Orlando area? We have the luxury vacation home just for you located minutes from Disney World, Universal Orlando, and Sea World. Our homes are located in close proximity to shopping malls, championship golf, and restaurants aplenty for your convenience. After a busy day at the parks, how can you beat coming to your vacation home to relax around the sparkling pool in privacy. Our homes offer the perfect setting for that special family vacation experience. 1. We had an excellent time and everything was clean. This was the perfect place for our family. The kids really enjoyed the pool and even used the movie theater. We will be coming back on our next trip. 4. Clean, spacious and responsive staff if you need any help. Thanks a lot, we'll be back!